If you too are fond of quotes, you will most likely agree that words are powerful. 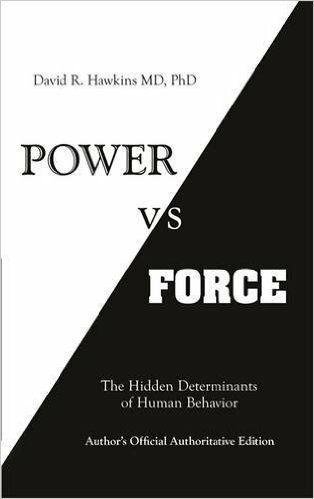 The book Power Vs. Force by Dr. David Hawkins demonstrates that kindness and love resonate at the highest possible frequencies. When we stand for something and others stand with us, we create an unbreakable human bond that can stand any test. Notice the words that you and others use. By using a greater number of positive words – and fewer negative ones – you add to the resonant echoes that will last and endure. This entry was posted in Relationships and tagged kindness, Mother Teresa, positivity, Relationships by Barry. Bookmark the permalink.